Earlier this week there was an interesting article written by Megan Greenwell entitled, Where’s the Next Serena Williams? Its focus is not on finding the next Black Women’s Tennis superstar as the title may lead you to believe, however, it speaks to the declining popularity of Women’s sports overall. 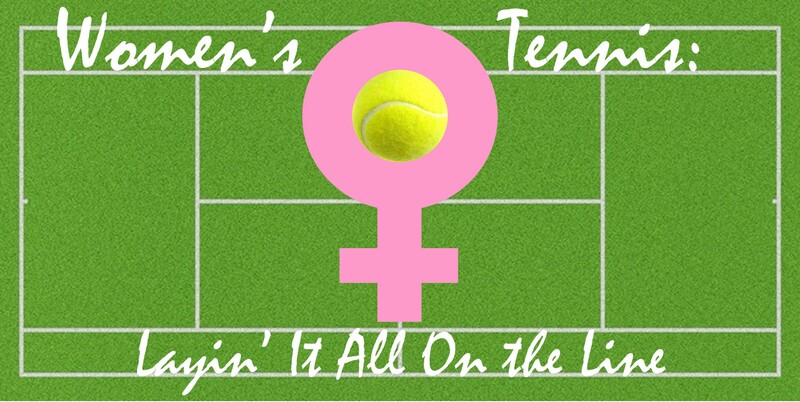 Greenwell’s premise is based on the fact that Women’s tennis has been the benchmark for the success of all Women’s sports. But trouble is lurking. With the exception of the Williams sisters, who are aging out of the sport, who is on deck? Who will be the next big draw? And if Women’s tennis can’t survive the other Women’s sports are doomed. Ms. Greenwell goes on to make her point by looking at other organizations like the WNBA and the LPGA but I want to stick with Women’s tennis for a moment. There is still too much money in and around Women’s Tennis to begin writing its obituary. In the meantime let’s ponder these questions: Is the downfall due to a lack of talent or could it be a lack of interest? Does one beget the other? Whatever the answer to those queries there remains one psycho-socio-political time bomb of a question when it comes to tennis (and golf) in particular: Are those who have supported the primarily elitist, predominantly white sports in the past suffering from a cultural fatigue? Are they consciously or subconsciously losing “interest” because not enough of the athletes currently dominating (or threatening to dominate) these sports are Americans? And of those who happen to be American, could the fact they are people of color have anything to do with this lack of interest? It doesn’t have to be true but it does beg the question and should be examined. I am sure my detractors will read this and argue against my “cultural fatigue” theory but the larger question still exists. Why? Why the lack of enthusiasm? What other reasons could explain this decreasing alacrity where these sports are concerned? In ten of the last twelve years either Venus or Serena Williams has won the Women’s Singles title at Wimbledon. In four of those championships they played each other. In 2004, Serena was in the finals but lost to Russia’s, Maria Sharapova. In 2006 and 2011 there was no American in the running. France’s Amélie Mauresmo defeated Belgium’s Justine Henin-Hardenne in 2006 and it was the Czech Republic’s Petra Kvitová over Sharapova in 2011. Some of those who read and commented on the Greenwall article dismissed the issue entirely, choosing rather to claim tennis is a dying sport. I find it rather arrogant for some to declare tennis is “dying” simply because the people they would like to see win, aren’t. Megan Greenwall’s article makes it clear the focus has shifted and the appetite may not be as strong yet I still lean toward the idea of cultural fatique though I expect many detractors. Despite those defensive few the larger question remains. Why? What other factors could be contributing to this foreboding necrosis of Women’s Tennis in particular? All things considered, perhaps Women’s Tennis doesn’t need “the next” anybody … let’s look for “the first” someone else. There are great players on the horizon in every sport in Women’s athletics. There is the extremely talented nineteen year old, Sloane Stephens, the daughter of two parent athletes. 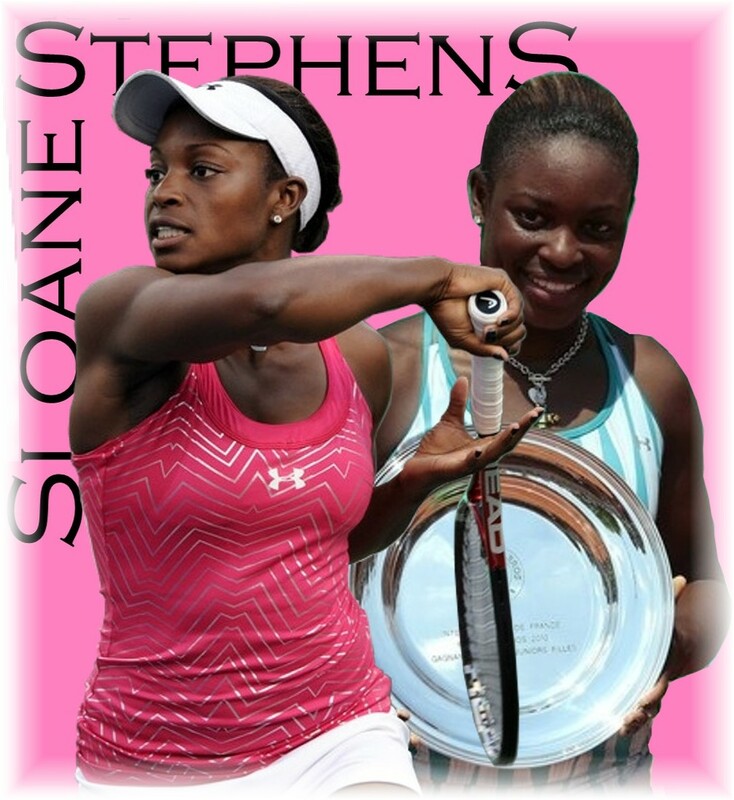 Stephens, who reportedly stands 5’7″, 134 lbs., is a strong tennis player with a style that is exciting to watch. Sloane’s serve has been clocked at speeds of up to 120 mph. She has one of the most powerful forehands in Women’s Tennis and is ranked not far behind Venus Williams. Coming up behind her is an unknown 5’8”, 135 lbs. athletic, twelve-year old named, Clarke Phillips who also has a great forehand and just happens to be my daughter. 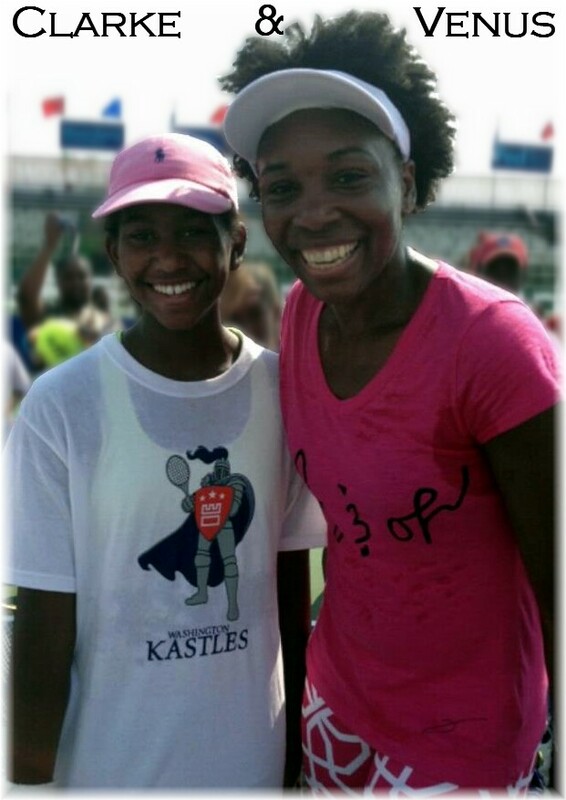 She is young but promising with a remarkable work ethic and she finds Stephens and the Williams sisters inspirational. She has a genuine love for the sport and if she stays with it, she and dozens of young ladies like her can breathe life into Women’s Tennis and, according to Greenwall, perhaps Women’s sports overall. ← In Memoriam: Marion Curtis Bascom, Sr. I look forward to seeing both Sloane Stephens and Clark Phillips Clark Phillips is my deceased pastor Wendell Phillips’ granddaughter. He was a remarkable person and i know Clarke will do remarkable things. If you’re going to blog, andf mention my daughter’s name frequently, could you at least be consistent and mis-spell it each time?